The current distributed energy Internet financial audit has problems in information sharing and lacks an efficient peer-to-peer security transmission strategy. Facing the problems of financial auditing in distributed energy internet, we construct an autonomous peer-to-peer information interaction system combining with blockchain and named data network, and research on data acquisition and secure transmission of this system. For data acquisition, a data identification parsing module based on blockchain is designed, and the corresponding data is obtained by parsing the data identifier. 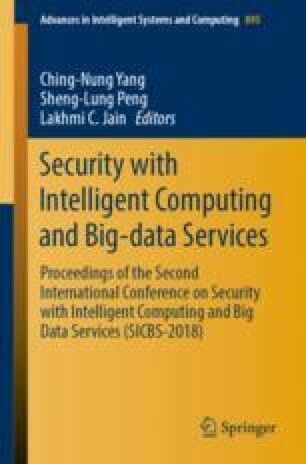 For secure transmission, this paper designs a blockchain-based encryption and Decryption module to ensure the secure transmission of data in the system environment and the controllability of data access by encrypting and decrypting data assets. This paper builds an experimental environment based on the campus network, and performs functional testing and verification on the two modules. This work is funded by the Science and Technology Project of State Grid Corporation (52110417000G).